What’s the deal with glute activation? 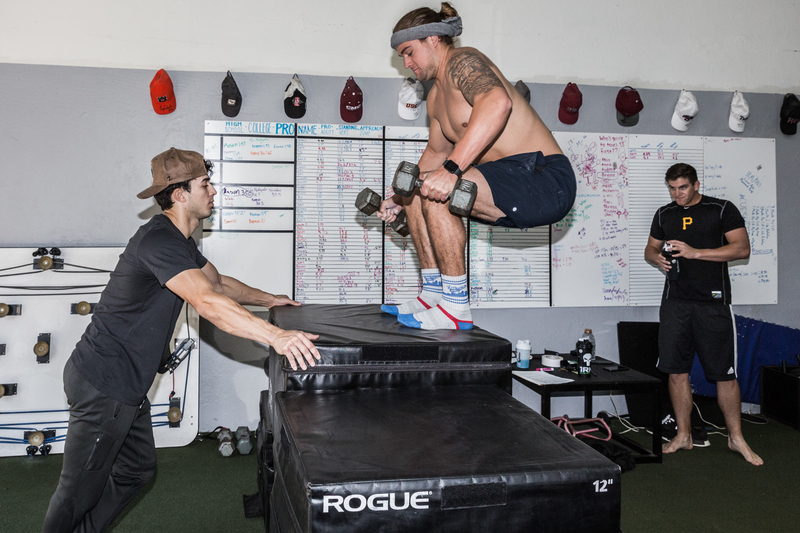 Is it just one of those trendy terms that us strength and conditioning folk throw around, or does it actually carry some weight? In this post, we are going to look at what glute activation is, why it’s important, and how it can increase your performance. The difference between the front squat and back squat. As promised, I will continue to answer myths and misconceptions of the different squat variations (with only a few tangents). For this installment, I will focus on the difference between the front squat and the back squat. 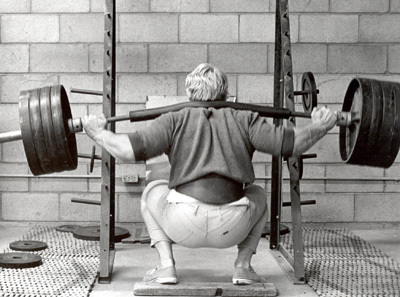 Back squatting and Front squatting, high bar squats versus low bar squats, whats the difference? Does it really make a difference if the bar is behind or in front of your head? Should certain athletes back squat while others should front squat? How do you even perform a squat properly? We will look at all those questions while we take a look at two tremendous exercises: the back squat and the front squat. They have a bunch of similarities, but also have a few major differences. Hold on to your seat because we’re about to dive right in. Mental coaches - are they really necessary? Did anyone else watch the beach volleyball match between the young Italian women and the seasoned US women? I listened as the announcer babbled on about how the Italian women could be the next Misty May and Kari Walsh. And then, I watched horrified as the 21-year-old Italian broke down in tears after the first match. I seriously had to lift my jaw off the ground because I couldn’t believe she was really crying between matches. It’s Monday at the gym which can only mean one thing: “chest and tris” for 90% of the typical gym goers in America. Nearly every one of the chest and tri doers will start their workout with a variation of the bench press, whether incline or flat, dumbbells or barbell. Now I’ll be the first to admit that I use to split up my workout routines like the rest of society, before I came to the brighter side. Now this post isn’t meant to make fun of people that split up workouts this way, it’s meant to be educational. By the end of this article you should actually know, or at least have a better understanding, of what muscles you really recruit while benching and how to bench properly. Rarely a week goes by when I don't hear someone complaining about shoulder pain or see someone massaging a sore bicep tendon. I see it all the time in youth baseball/softball players, but also frequently in recreational athletes including volleyball players, surfers, and weight-lifters. It wasn’t until I got a text from a friend last week explaining that his shoulder even bothers him when he plays guitar that I had my eureka moment. Most San Diegans suffer from the curse of underdeveloped external rotators, and overdeveloped internal rotators!